FastPass+ for Wishes may be on the chopping block, water-based challenges, and some ways to save dollars on Walt Disney World park tickets. Thanks for listening! 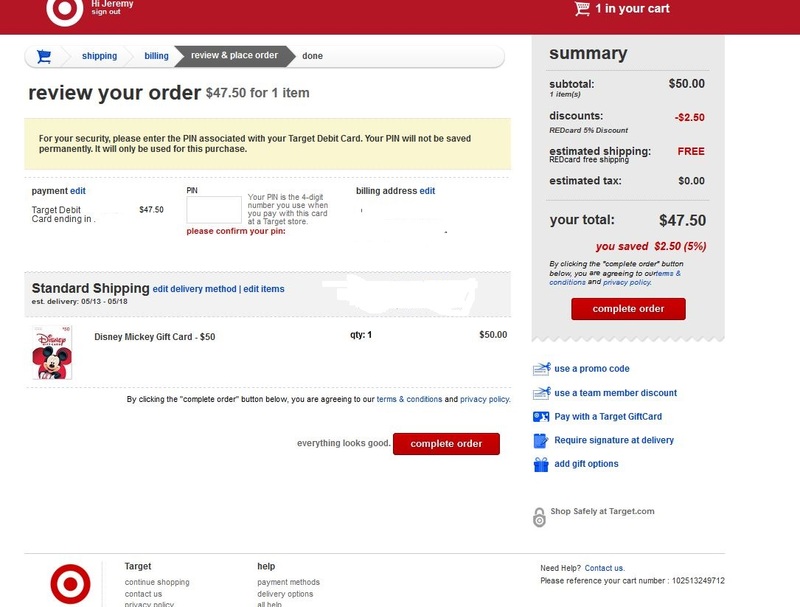 I’m looking at the “Not Too Difficult” option and, if I understand correctly, you use Target Gift Cards (purchased at a discount) to purchase Disney gift cards on Target.com after getting to Target.com through a click-through site. 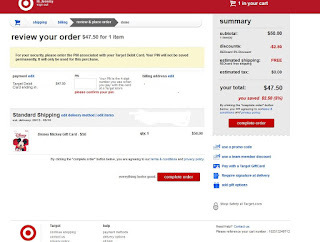 My question is – do you still get the 5% Target red discount even though you are not technically using the Target red card to purchase the Disney Gift cards? 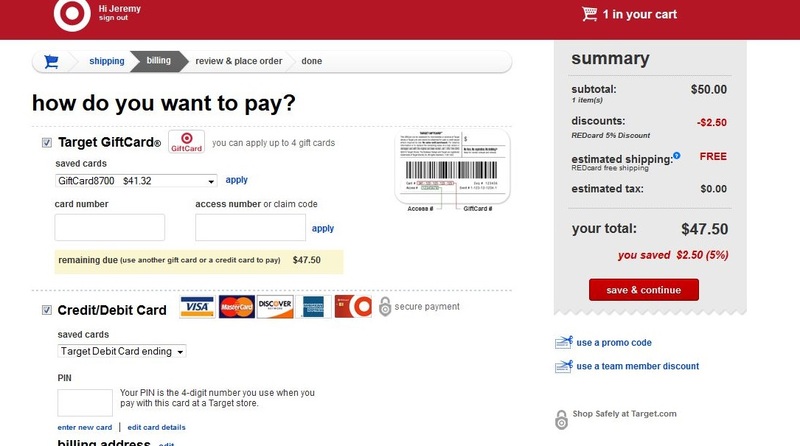 As we stated in the show, the answer is is YES, you do still get the discount even though you aren't using the REDcard to make the purchase. 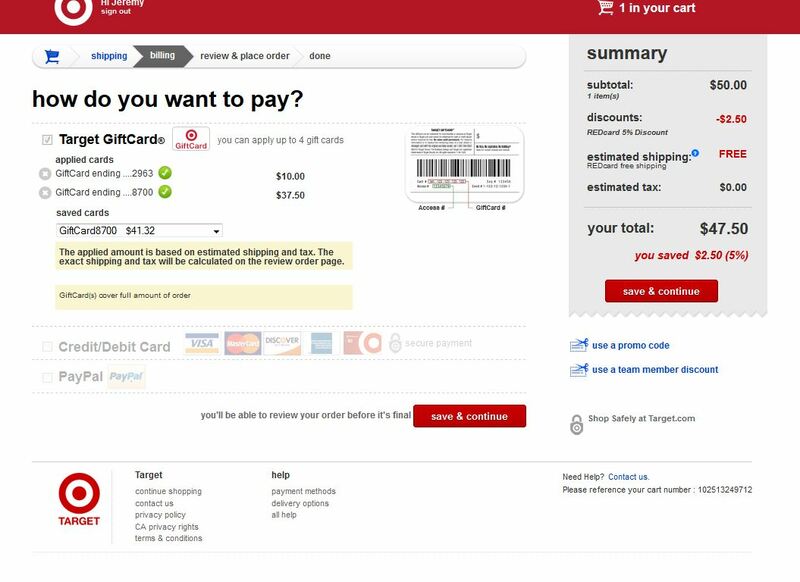 2) When you arrive at the next screen (below), note that the payment method has automatically been made to the default REDcard. 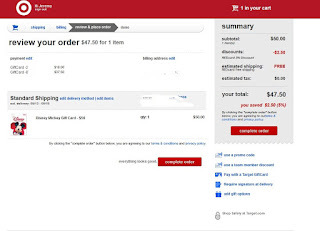 Do *not* click "complete order," instead, select "Pay with a Target GiftCard" in blue font on the bottom right area of the page. 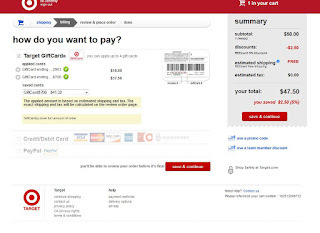 3) After cliking "Pay with a Target GiftCard," you can apply Target GiftCards that have previously been saved in your account or choose to enter new GiftCards. 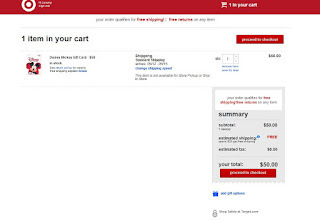 After applying Target GiftCards as payment, the REDCard area is now greyed out as no additional payment is necessary but the 5% off is still shown in the price breakdown. Click on "save & continue." Ticket price increases, falling out of ride vehicles, and a recap of the goods & bads encountered during our recent trips to Walt Disney World. Thanks for listening! Lasts to December 31 of the year after you earn it. Earn it by getting 110,000 Rapid Reward points in a calendar year. The Premier Cards offer the 50,000 point bonus pretty much year round. 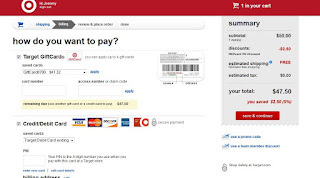 The Plus Card switches between offering 50,000 and 25,000 point bonus. (Wait for the 50k). To get the bonus, you have to spend $2,000 in the first three months you hold the card. So, get a Plus and a Premier, spend the $2,000 on each. That gets you to 104,000 points. 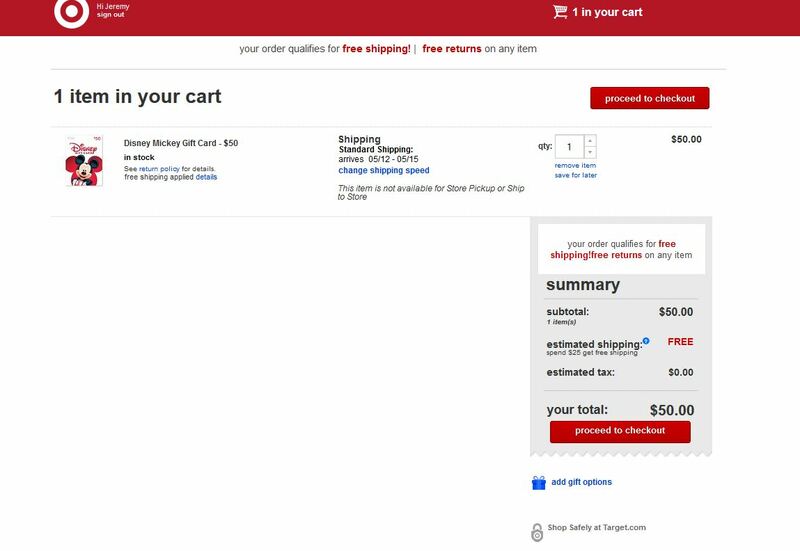 Spend another $6000 before year's end (really, ASAP) to get you to 110,000 and earn the Companion Pass. For each card that you get a 50,000 bonus, you (the primary cardholder) can't get another 50,000 bonus on that card product for 2 years after earning the bonus. But... your husband/wife can... even if they were an authorized user on your account. So, after a year, your husband/wife can get the companion pass too. Dining reservation policy change, Skipper Canteen scuttlebutt, a previously bomb-sheltered park-goer, and saving lots o' cash at Walt Disney World. Thanks for listening! 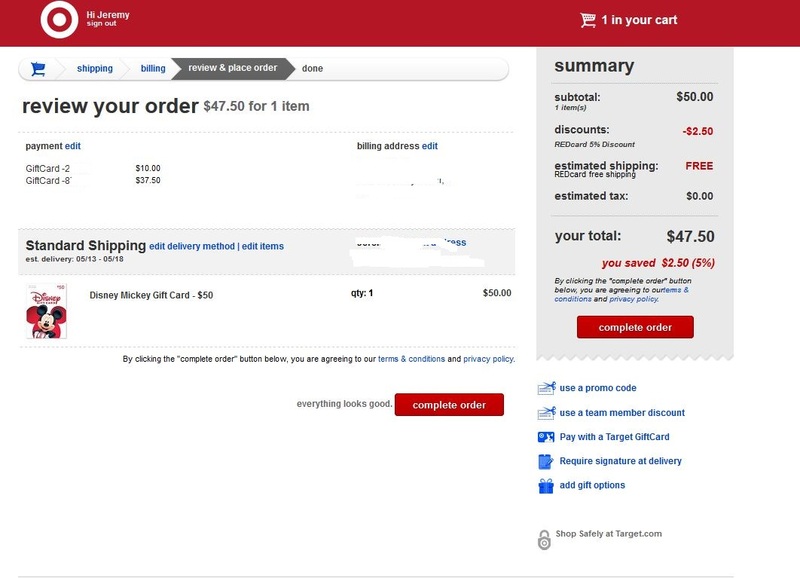 The techniques for saving money on Disney Gift Cards discussed in this episode are listed below. These gift cards can be used to fund the entirety of a Disney vacation, save for minor cash incidentals like bellhop or valet tips. We haven't quite yet mastered updating the blog in a timely fashion. 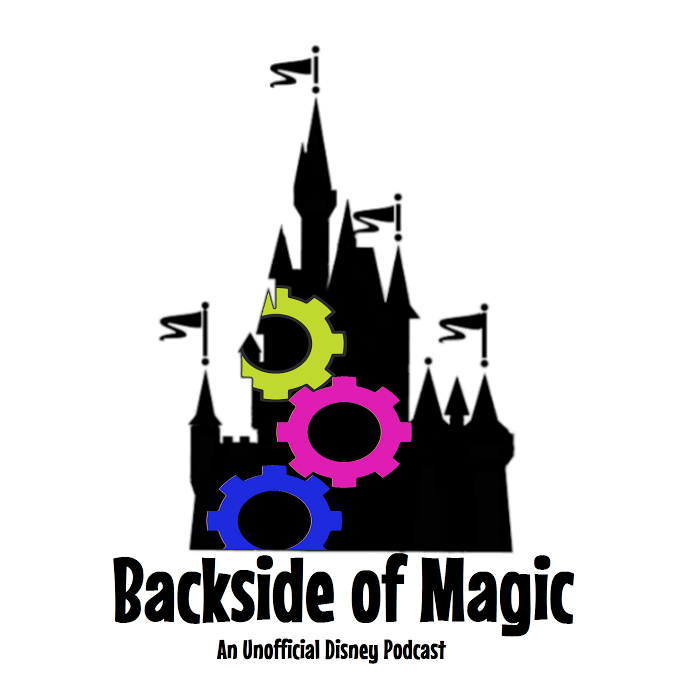 Episode 2 came out last Tuesday and covered the summer QS dining discount, hiding valuables in the parks, dealing with trip planning challenges, and slightly more! Watch for Episode 3 tomorrow!